Signs are pretty much everywhere. In shopping malls, on streets, in offices, in theaters. They guide you and inform you, ensuring that you don’t get lost and that you know as much as possible about where you are and where you’re going. Whether or not your office building already has signage, you may need to think about updating or replacing what exists now. Commercial signage should engage your customers by making them feel welcome and invited. 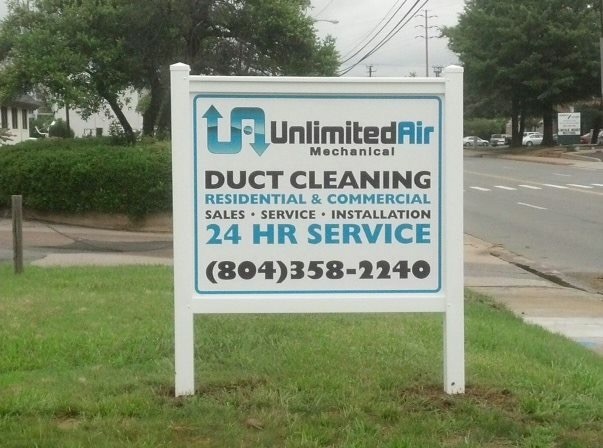 With every new leadership or branding change, your signage should reflect the current focus of your business. You may be looking to update only your interior office or to redo everything inside and out. Whatever your needs, SpeedPro Imaging Richmond West is here to help! If your business is located in the areas of Richmond, Williamsburg and Charlottesville, our studio is ready to tackle your newest big project. Let’s begin! SpeedPro can transform your business signage into appealing, colorful designs centered on your brand, catching the interest of anyone nearby. Before we begin designing visual solutions, we’ll analyze the atmosphere, environment and weather. All of these factors contribute to the type of materials we use and determine which pieces will be durable and versatile enough. Flags and banners may be our most common types of outdoor signage. It’s nearly impossible to pass by a building or area that has flags on display and not give it a second or third look. Flags can grab attention from people passing by with their vibrant colors, and they also keep their structure for people to read the information displayed. Whether you place one flag or eight, you’ll be sure to capture people’s attention. 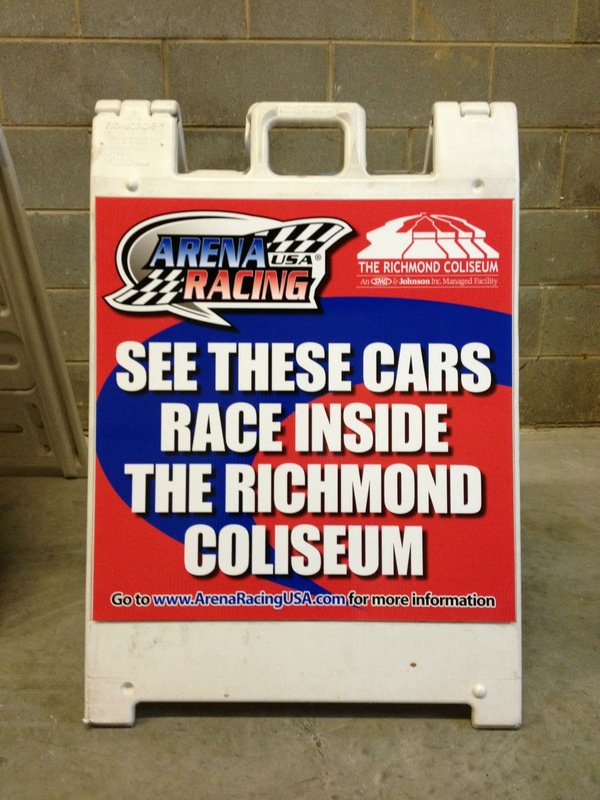 Sidewalk signs also offer a great way of bringing in foot traffic through promotional signage. A-frames are the most popular option for sidewalk signs. Their three-dimensional nature will catch the peripheral vision. 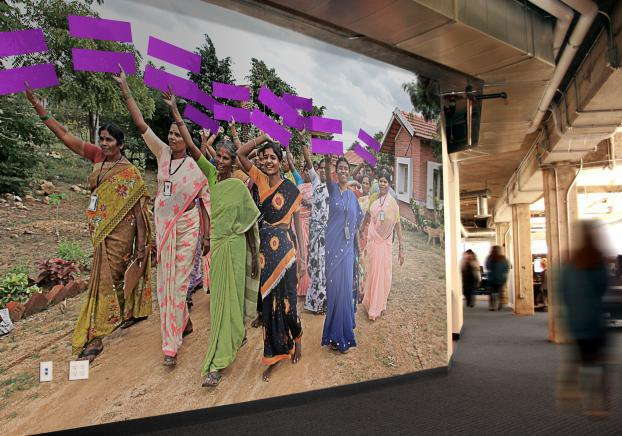 With the split, tent-like frame, people walking from multiple angles will be able to read the information on display. Retractable banner stands are also a sidewalk option. They can be set up outside your front door to more appropriately welcome people inside. Directional signage is one signage option you’ll definitely want to include inside your office. This tool is how the bulk of your information will be communicated to your customers. SpeedPro Imaging Richmond West will make sure your directional signage accurately identifies the locations of rooms, hallways and presentations. 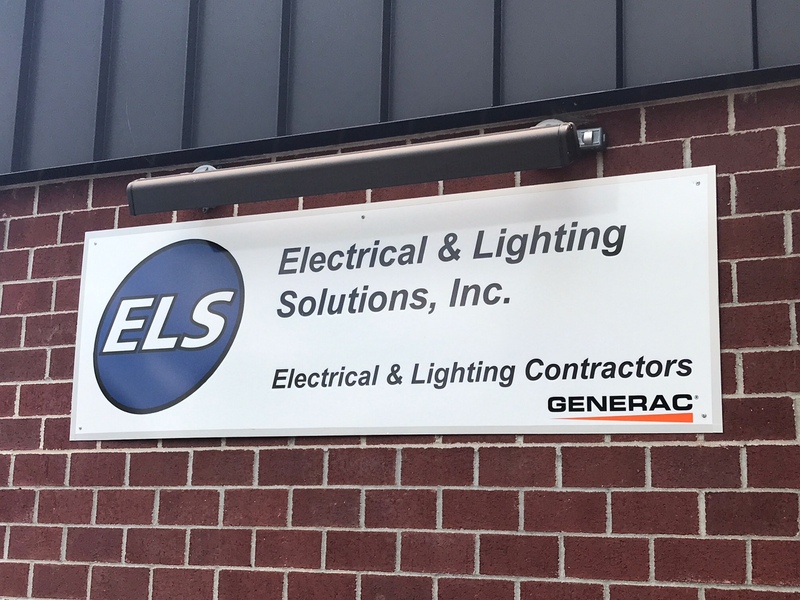 Updating your commercial signage is a big part of making sure your office building provides a welcoming experience for all customers. If you’re interested in creating a new experience, call our studio today! We’ll set up a consultation to get to know your business and brand better. Quick turn and good quality! So easy to work with and they go out of their way to deliver and install on a tight schedule. Excellent service and outstanding turnaround time. Mark and his staff are responsive and produce outstanding quality material! My challenge was a bit out to the ordinary, and you guys nailed it! thank you. Promptness, professionalism, and attention to detail.